The concerns, challenges, lessons and importance of revitalizing a dying church are discussed in this piece focusing on the Independent Presbyterian Church of São Manuel, Brazil. This year’s United Reformed Church Youth Assembly explored how, as one body in Christ, they all have a part to play in the environment, social justice and creating an inclusive Church. The Bethel Church in The Hague, Netherlands, which has been holding a continuous worship service since October to protect an asylum-seeking family, have been able to end their services on Wednesday after achieving success! 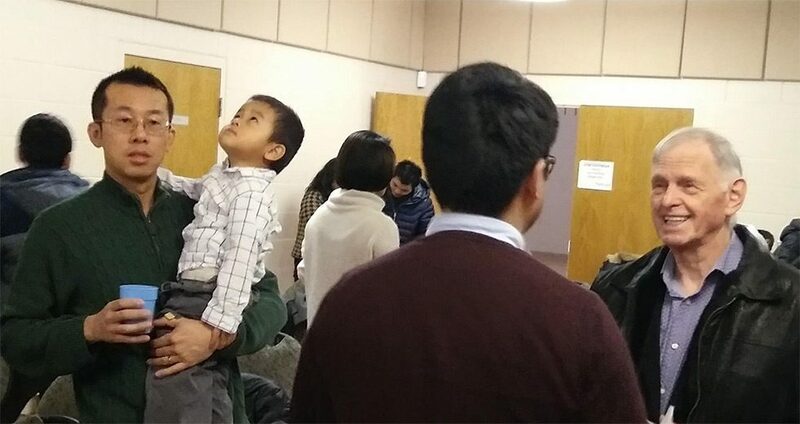 A congregation in Canada draws on its own immigrant experience in outreach to newcomers. Scholar and pastor Evangeline Anderson-Rajkumar discussed Dalit feminist theology at a Week of Prayer for Christian Unity service. The Council for World Mission is focusing on “Healing the future: hope for tomorrow” in 2019. “Financing for sustainable development represents the expression of an ethic of solidarity and sharing, including with generations that come after us and who will inherit whatever good or evil we have wrought”, said Peter Prove, director of international affairs at the World Council of Churches in a symposium at the United Nations headquarters, in New York City.